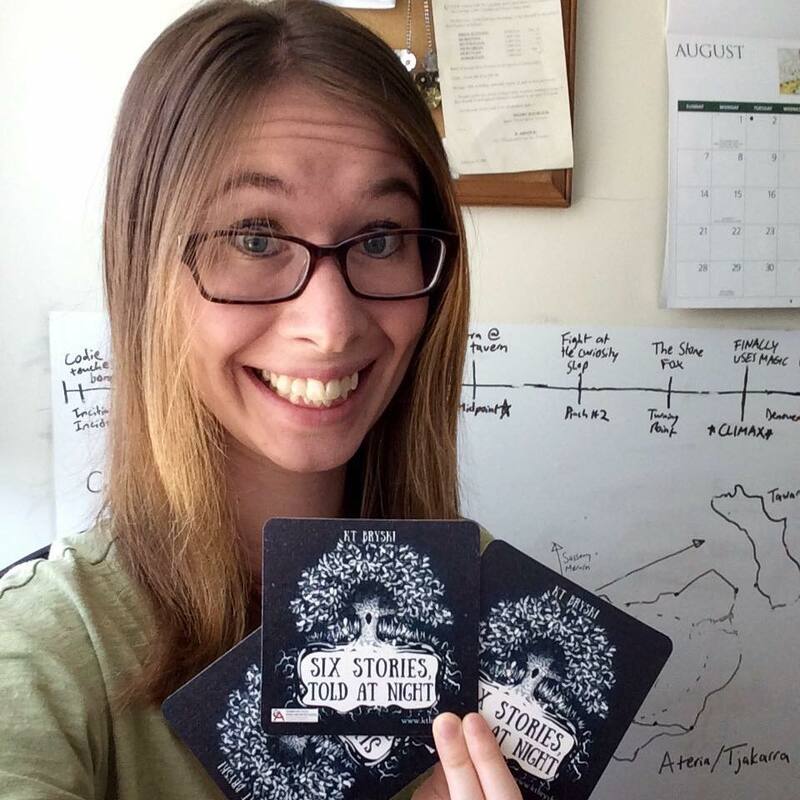 Bonus Post: My Can-Con Schedule! It’s not Monday! What am I doing here? This is my first Can-Con, and I’m stoked. I haven’t been to Ottawa in years, and I’ll be spending the weekend with really wonderful writers – the Canadian contingent, if you will. Everything on my schedule happens on Saturday…which will make for a very busy day, but it’ll be much easier to keep track of everything! Ed Greenwood introduces the second setting in his new publishing venture, with authors on hand to chat worldbuilding and suchlike! 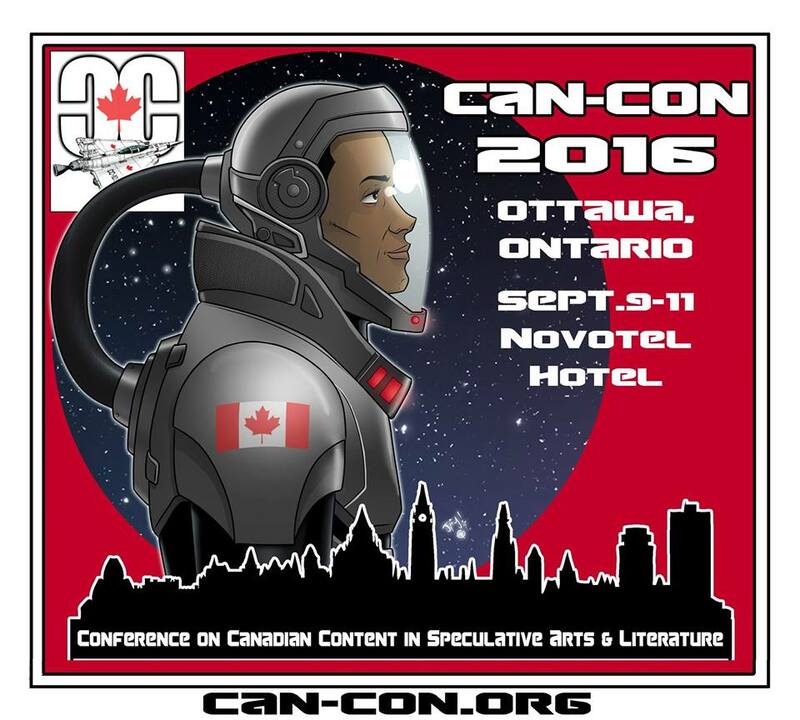 As this con has a Canadian-content focus, I’ll naturally be reading from Six Stories, Told at Night. Actually, I’m hoping to play audio from the first episode: Blythe’s accent is much, much better than mine. Only the coolest conventions have beer panels. Join us in the Con Suite to hear us debate and discuss our favourite beverage. I’ll have Six Stories swag on hand for this panel! What could this swag be, I wonder…? The rest of the time, I’ll be gallivanting, meeting people, and possibly frolicking. This is my only official convention this year (I was budgeting for Dublin, but I’m hoping to hit more in 2017), and I hadn’t realized until this week how much I’ve missed the con experience. I miss the energy, the excitement, the creative boost…which makes this weekend all the more welcome. I found a super cool vocal version of Beethoven’s 7th. The 7th is actually my favourite Beethoven symphony; this slightly updated version is nothing if not hypnotizing. Posted on September 7, 2016, in Writing and tagged Canadian, Cons, creativity, fantasy, geek, science fiction, writer, Writing, Writing life. Bookmark the permalink. Leave a comment.